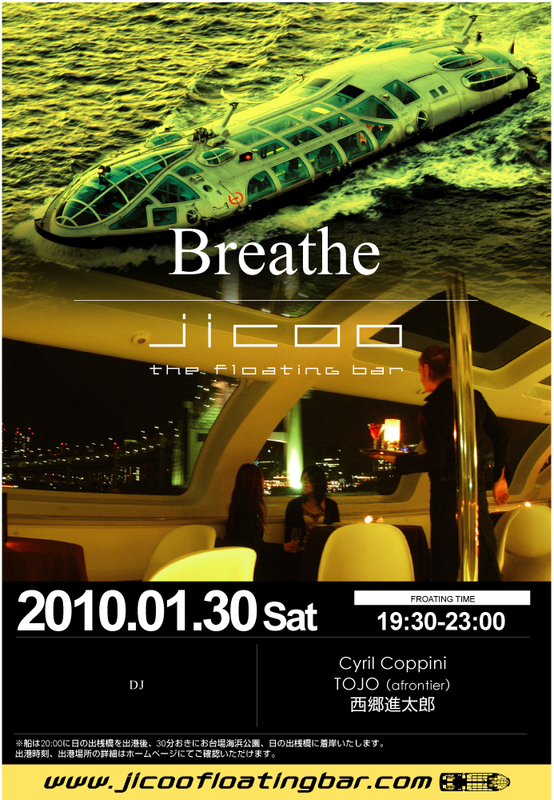 シリル コピーニ / Cyril Coppini Official Web Site: Info / Bonne annee ! Copyright(C) Pacific Voice Co.,Ltd. All Rights Reserved.